The faculty of Pharmacy and Drug Manufacturing held a welcome party for freshmen on Tuesday 25/9/2018 at the Student Theatre. 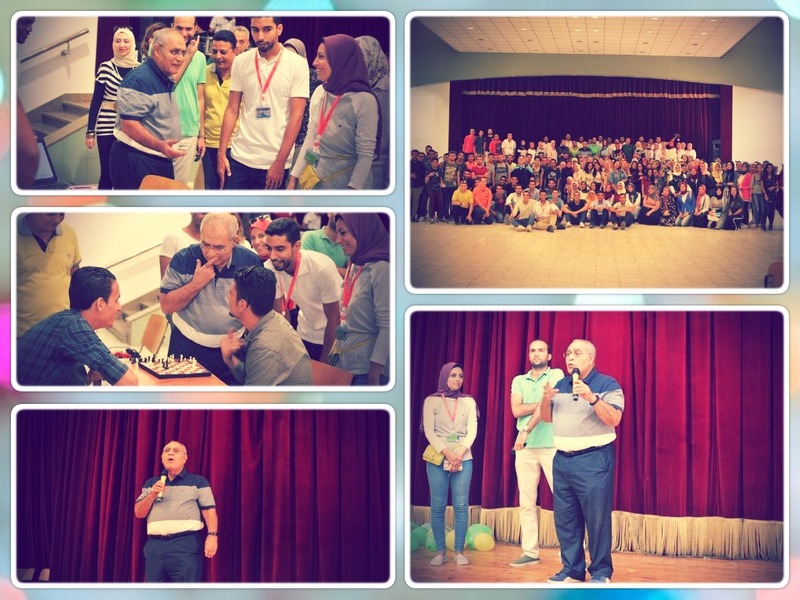 Prof. Maged El-Ghazouly, the Dean of the faculty of Pharmacy and Drug Manufacturing, gave a welcome speech at the beginning of the day, then he offered new students some pieces of advice about studying and tried to boost their morale at the beginning of the academic year. The welcome party also included many leisure activities in which a considerable number of students took part in. The event witnessed the participation of students of other academic classes as well where they introduced freshmen to the faculty’s academic staff. 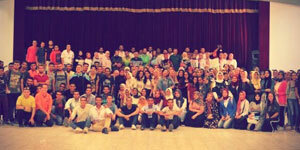 The coordination was the event was managed by Dr. Sameh Younis, the student activities leader. This was held under the auspices of the Student Activities Administration.